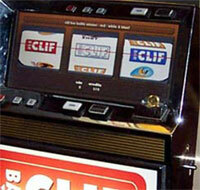 Promotional Slot Machines Providing Nationwide, Cash Cube Money Machine Sales, Rentals, Advertising Specialties & Internet Marketing Services. Create excitement that will blow your competition away! Call today and have us create a slot that will attract the attention your booth deserves! 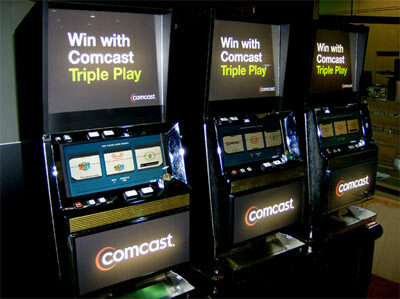 Promotional Slot Machines starting at $350 each + shipping. Copyright © 2006 PromotionalSlotMachines.com, all rights reserved.